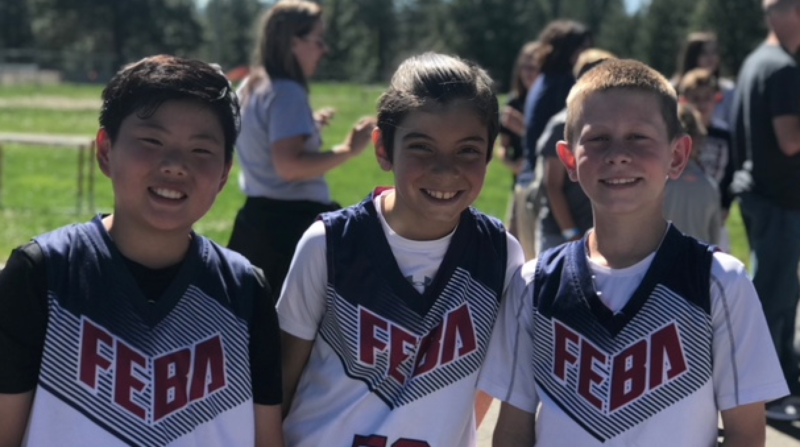 FEBA Hoopfest will be hosted on May 4th-5th in the Folsom & Rancho Cordova area. 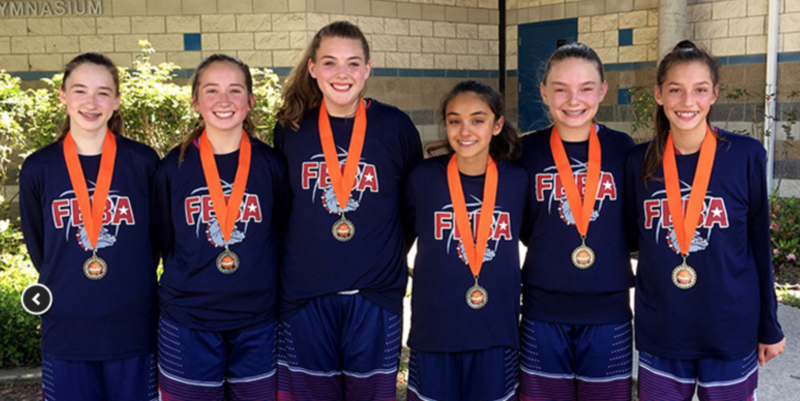 It is a tournament for boys teams grades 3-8 & girls teams 4-8. 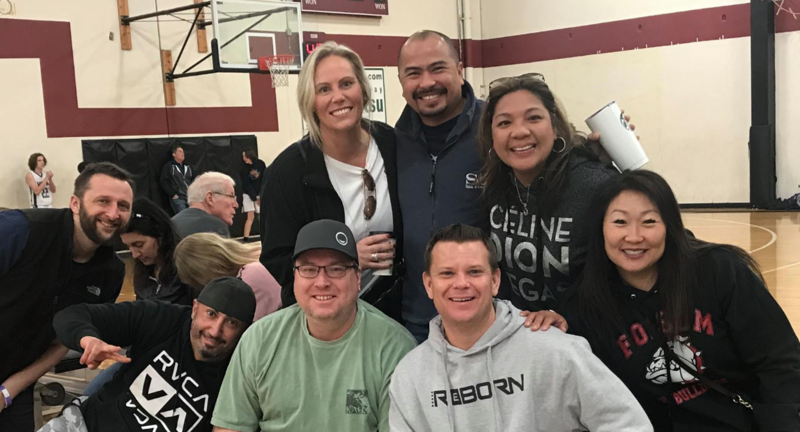 Single registration is $275, Clubs get a multi-team discount! 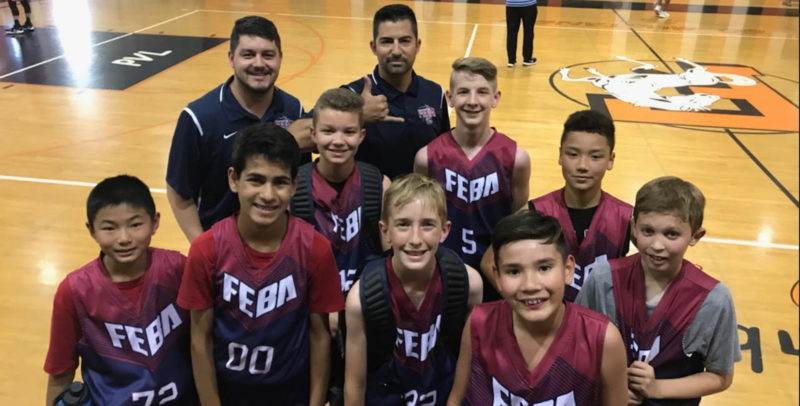 Check out this Basketball tournament 'FEBA Hoopfest' with Folsom Elite Basketball Academy! 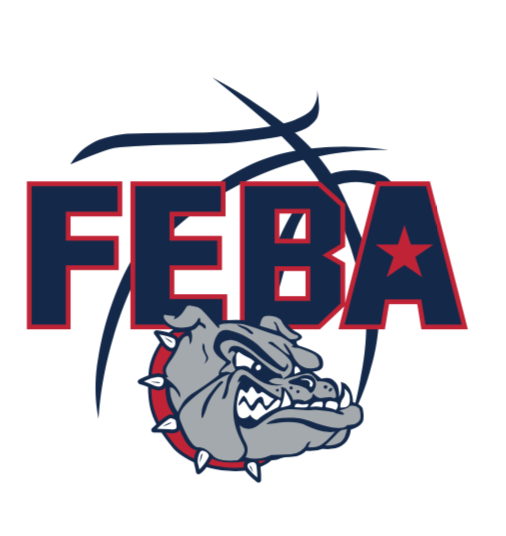 Come out to FEBA for our girls Fall season!